Welcome to the Saanich Tennis Club! 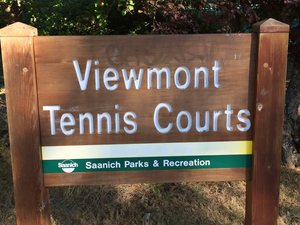 The Club is located at the end of Viewmont Avenue, nestled in between Royal Oak Shopping Centre and Brydon Park in Saanich in Greater Victoria. Our President is Tim Ebata, who has more to tell you about our great Club! Join the Saanich Tennis Club! The Club offers drop in sessions for entry-level and advanced players throughout the week. And much more! 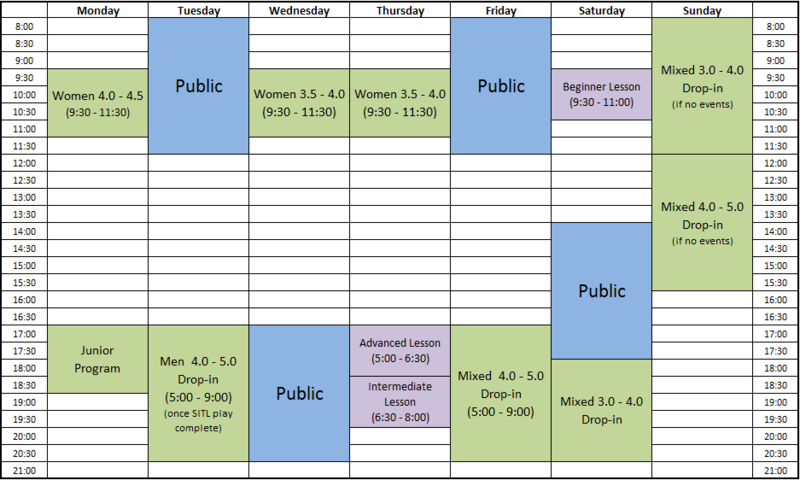 Check our full calendar, and see you at the Club!